Qtum is a project known as a hybrid of Bitcoin and Ethereum. It combines the function of Bitcoin as a store of value, and Ethereum as a platform for smart contracts. This means it works as a platform for dapps as well as a value-transfer platform. What makes Qtum a unique hybrid is that it uses a Proof-of-Stake system of verification. The Qtum Foundation, based in Singapore, is the organization responsible for the development of the platform. Their goal is to create a blockchain that makes it easy to create corporate smart contracts. 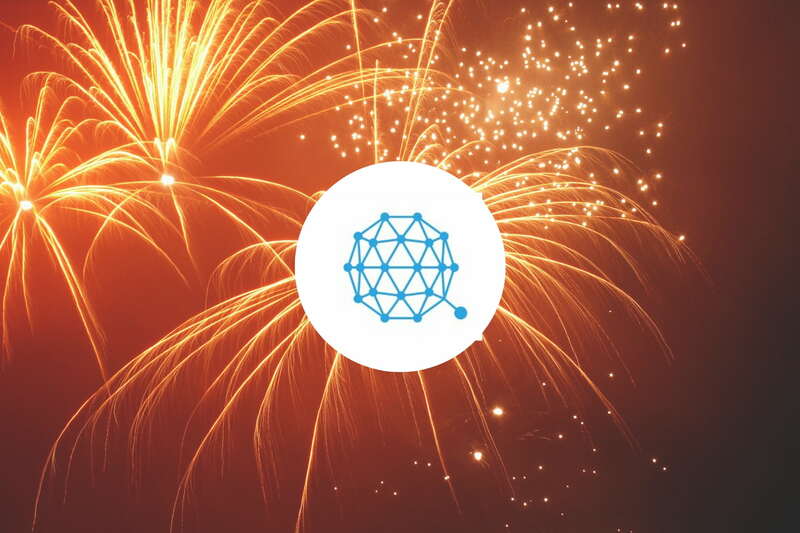 On September 13, 2018, Qtum marked the 1 year anniversary of their mainnet launch. In light of this achievement, we take a look at how far Qtum has come and the project’s future. Qtum development has come a long way since the official launch. The platform is currently working on the version 0.16 update. This is viewed as Qtum’s most important update to date because it has SegWit enabled by default. This brings Qtum’s goal of 50,000 transactions per second closer to reality. To ultimately reach this transaction speed, Qtum plans to implement Lightning Network. The new updates have some functions beneficial to users and developers. 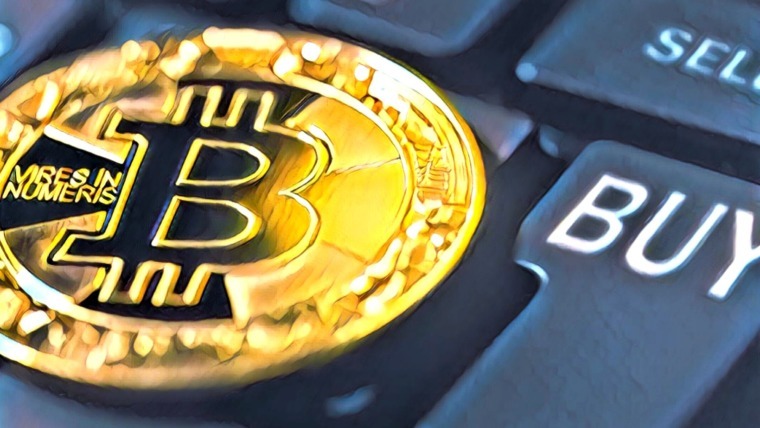 Some of these include speed improvement, faster synchronization, lower CPU usage, QR code-friendly wallet addresses, and the ability of one private key to generate multiple addresses. Also, Qtum is co-developing with Bodhi (a dapp development team primarily working on the prediction market dapp, Bodhi, on Qtum) to bring 3 important tools to their platform; a decentralized transaction protocol (Qx), decentralized token exchange (QDex), and a browser extension (like Ethereum’s Metamask) known as Qrypto. This is expected to bring more users and developers to the platform. The Qtum community has witnessed significant growth in the past year, as can be seen in the graph below. This has been made possible by marketing efforts on Qtum’s part, which include workshops, meetups, and conferences. A notable marketing event was the Qtum 2018 Global Hackathon, which ran from July 12 to September 16, 2018. The purpose was to teach participants how to use and innovate with Qtum technology. The event registered over 1,000 participants from 70 countries. The Qtum team looks forward to holding more meetups that will foster community engagement by users. More initiatives are set to be unveiled by Qtum as they plan to take their marketing beyond Asia and expand their community on a global scale. Qtum released a new roadmap that spells out its plans for the rest of 2018 and the whole of 2019. The X86 VM makes smart contracts easy to write, secure, and audit. The goal is to make it better than the Ethereum VM in both function and performance. The purpose of the Lightning Network to enable faster transactions. QtumX is the enterprise version of Qtum. 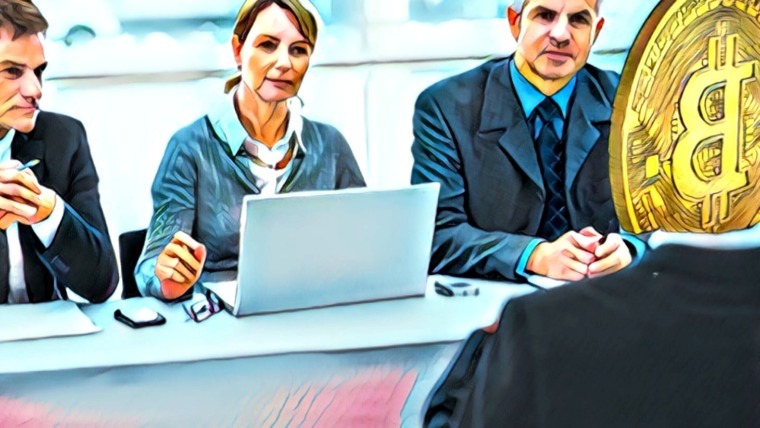 It uses a Proof-of-Authority consensus model and is structured to suit the needs of enterprise users in daily enterprise management. There are a number of blockchain projects that create a platform for smart contracts. 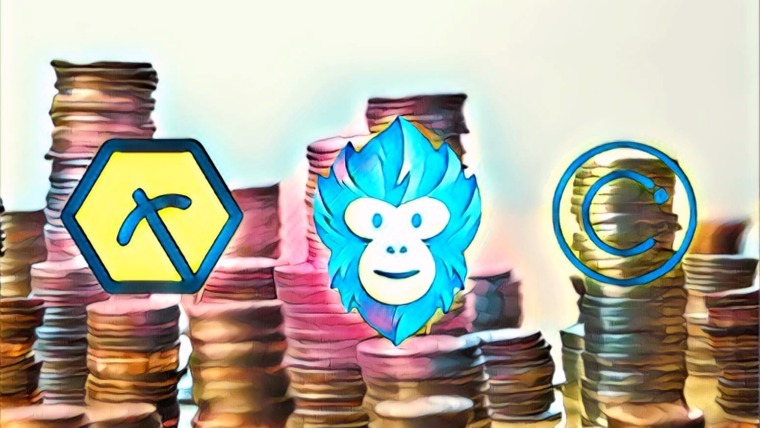 While the market leader is currently Ethereum, other projects such as Qtum are trying to surpass them by granting developers more options and flexibility. Qtum has recorded over 1 million addresses in its first year and hopes to achieve more in the coming year. Qtum is currently the 28th largest cryptocurrency by market cap, with its price hovering around $3.50 mark.